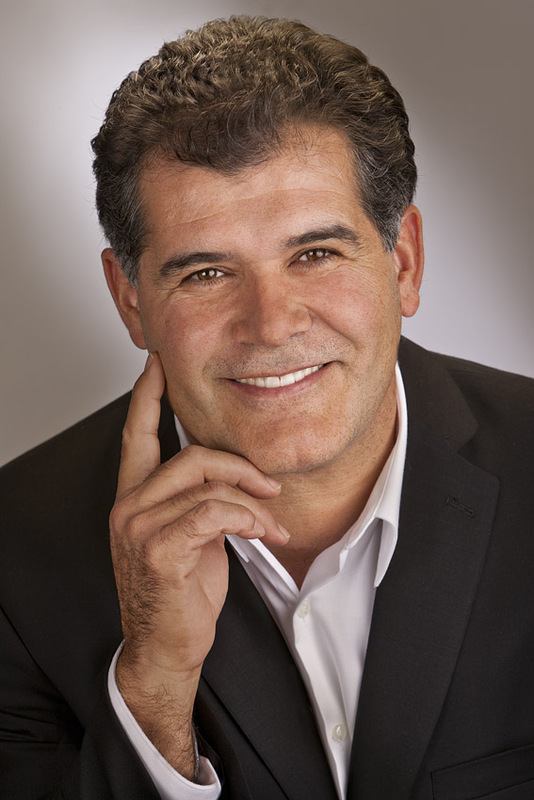 Zé Ferreira is personal coach and business consultant with MyZe Strategies. Trained as an engineer, Zé has worked in the defense industry and in the electrical power industry for some of America’s giant corporations. Zé is an intuitive listener and is passionate about asking great questions. Zé works with individuals and entrepreneurs in Europe, Africa, North America, South America and Australia. He has the unique ability to perceive what is happening under the surface to help people and businesses untangle complex issues that impact their effectiveness, creativity, competitiveness, fulfillment and potential. Zé is passionate about contributing to a world where individuals are fully supported in becoming their best in every aspect of their lives. For Zé, a great world, a great country, a great community, a great business, a great family, is one where the amazing-ness of the individual is drawn out, nourished and supported to its fullest potential. Zé is a founding partner of MyZe Strategies and coauthor of The Gift. Defining and understanding difficult problems, developing creative growth-oriented solutions and putting the team together that can lead and execute for long-term success. Mysty Rusk is an economic development and strategic planning consultant and business coach with MyZe Strategies. Mysty combines a Bachelor of Science in Psychology and an Executive Master’s in Business Administration (MBA) with years of experience in economic and community development with an overarching emphasis on strategy. From strategic planning for communities to strategic initiatives for growing companies, Mysty is passionate about working with the broad range of public and private entities. Her specialty is in bringing together disparate parties, identifying and sorting through difficult issues and developing strategies that are as unique as the individuals and communities involved. In small business consulting, Mysty is able to help solve complicated problems using creative solutions and helping entrepreneurs balance aspects of the business with a focus on growth and profitability. Systems, policy and procedure development is a second area of expertise. Mysty is able to quickly identify and document key processes. Mysty has served as a Community Development Director, CEO of Economic Development Agencies, CEO of a Chamber of Commerce and has strong ties to venture capitalists and angel investors. Mysty is a founding partner of MyZe Strategies and coauthor of The Gift. Growing up, immersed in a family business, Mysty has a keen sense of the challenges and freedom inherent in entrepreneurial endeavors and first hand knowledge that great communities and great countries are built by passionate people doing work they love. Sorting out tough problems fast and creative growth-oriented strategies for small business. Formalizing systems, policies and procedures. Land use and government interaction. Angel and venture funding preparation and access. 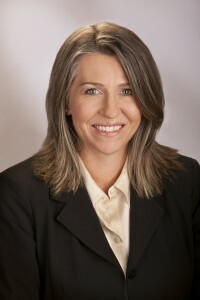 Marcia is President of CPI Consulting and its Principal Consultant. CPI Consulting is a full service multi-disciplinary consulting firm, in business in Florida for over 25 years. We’re long-time specialists in community planning, sustainability, clean energy and environmental services and have used our expertise in these and other areas in devising creative, effective approaches for economic development. We’re also long-time experts in strategic communications, Web-based events and other online technologies, and we use all in bringing solutions for economic vitality and business success. Our experience providing technical assistance and other professional services at the state and national levels is extensive. Our capacity building services help agencies, businesses and others be and achieve their best. 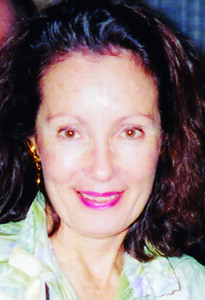 Marcia holds a Master’s degree in Environmental Engineering. Before starting her own firm she held responsible positions with two State of Florida agencies (Transportation and Environmental Regulation) and the Governor’s Office. The initial consultation is always free. We cannot understand the issues or know how to help if we do not take the time to learn about you and what you need. After the consultation, we (the MyZe Strategies Team and you) will decide if the fit is good and whether there is a mutually beneficial opportunity. Then the MyZe Team will provide a proposal for your consideration with a clearly defined scope of work, measurable outcomes, roles, responsibilities, and pricing. Once we agree on the scope and project specifics, then implementation begins. MyZe Strategies will provide the agreed project updates and bill for the project at the agreed intervals. Compensation is tied to the scope of work and depending on the project can be hourly or performance (milestone or outcome) based.